AllegroMedical.com presents The Comfort Audio Duett New Personal Listener AC Adapter. 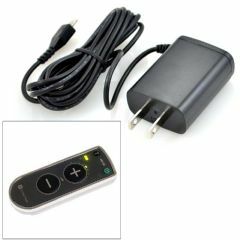 This Comfort Audio AC Adapter is for the new Comfort Audio Comfort Duett Personal Listener featuring the larger volume buttons. Use this Comfort Audio AC adapter to power your Comfort Duett at home or on the road.